As we discussed earlier, a firm will typically have a number of cash collection points, and, as a result, cash collections may end up in many different banks and bank accounts. From here, the firm needs procedures to move the cash into its main accounts. This is called cash concentration. By routinely pooling its cash, the firm greatly simplifies its cash management by reducing the number of accounts that must be tracked. Also, by having a larger pool of funds available, a firm may be able to negotiate or otherwise obtain a better rate on any short-term investments. In setting up a concentration system, firms will typically use one or more concentration banks. A concentration bank pools the funds obtained from local banks contained within some geographic region. Concentration systems are often used in conjunction with lockbox systems. 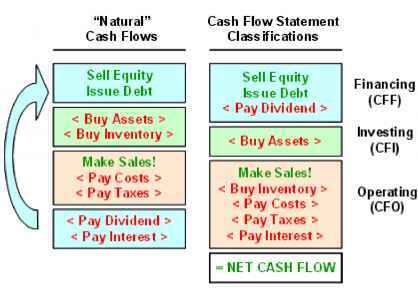 Figure 20.4 illustrates how an integrated cash collection and cash concentration system might look. As Figure 20.4 illustrates, a key part of the cash collection and concentration process is the transfer of funds to the concentration bank. There are several options available for accomplishing this transfer. The cheapest is a depository transfer check (DTC), which is a preprinted check that usually needs no signature and is valid only for transferring funds between specific accounts within the same firm. The money becomes available one to two days later. Automated clearinghouse (ACH) transfers are basically electronic versions of paper checks. These may be more expensive, depending on the circumstances, but the funds are available the next day. The most expensive means of transfer are wire transfers, which provide same-day availability. Which approach a firm will choose depends on the number and size of payments. For example, a typical ACH transfer might be $200, whereas a typical wire transfer would be several million dollars. Firms with a large number of collection points and relatively small payments will choose the cheaper route, whereas firms that receive smaller numbers of relatively large payments may choose more expensive procedures. 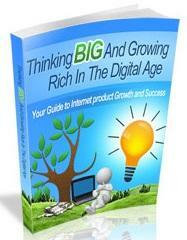 Providing Knowledge is an Effective Means to Attract Potential Customers. The Internet Has Become an Unlimited Resource for Knowledge and Information and it is by Responding to This Need of Web Users That You Can Increase Your Business Sales, Advertising Revenue and Overall Profitability.